VSP provides BPCI Advanced Strategy and data solutions for non-convener applicants looking to own their bundles. 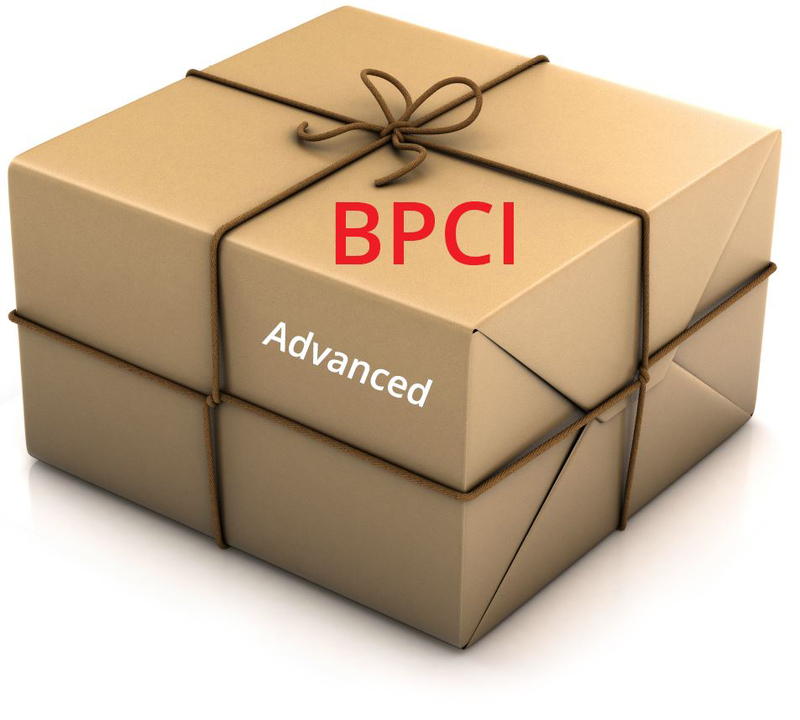 Maybe your organization was convened in BPCI or it’s new to BPCI Advanced. You think you can go alone as a non-convener applicant. VSP agrees and can help you. We’ll submit your application, analyze your data, and provide recommendations. Our claims analytics will help you understand your spend and quality performance at the provider level. Applications must be submitted by March 12th, 2018. 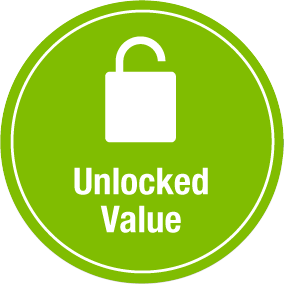 VSP collaborates with healthcare systems, physicians, and payers to identify and unlock trapped value. 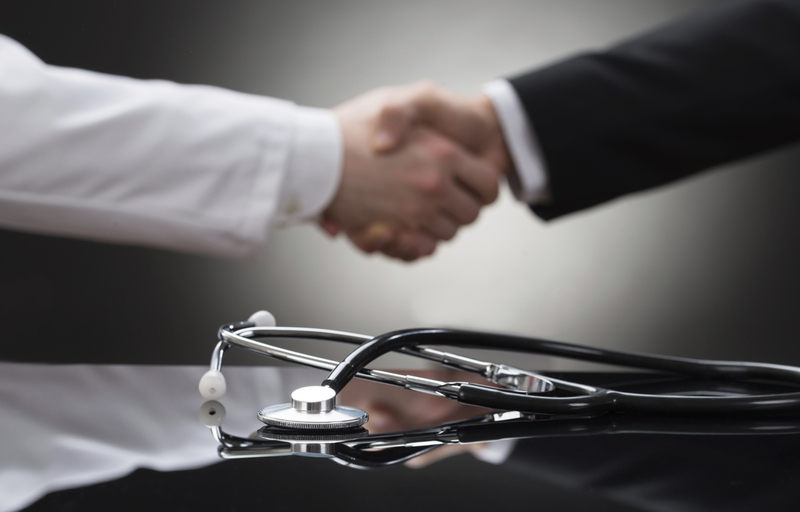 Whether capturing new incentives from payers, avoiding penalties, increasing share or merely delivering care more effectively, our systems are able to implement methods, structures, and negotiations with your peers and partners. Our team of physicians, lawyers, administrators, engineers and others applies a unique perspective and multi-faceted approach to collectively solve problems, address outstanding issues and cover all bases. 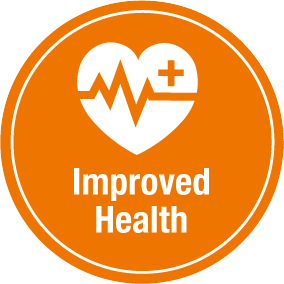 We have more than seven years of experience working in the value stream, embracing the Institute for Healthcare Improvement’s “Triple AIM.” It is the framework to optimize health system performance. We believe in the power of influence in order to achieve savings that align all components of the value stream. 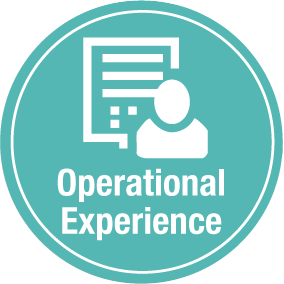 Each cost is pulled apart and analyzed to address quality and efficiencies throughout the continuum of care. 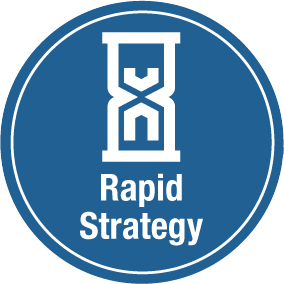 We quickly assess and diagnose each situation in order to design a strategy and deploy appropriate and effective tactics to achieve superior value. It’s our competitive advantage. 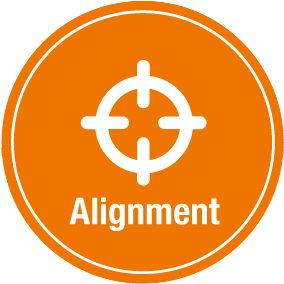 To implement the correct plan, we re-engineer the system by taking components that typically function separately and bringing them together to produce a more effective and strategic collaboration. In order to extract waste, and minimize redundancy and variation, we discuss competing interests and competitive threats to repurpose savings so you can deliver a better product. 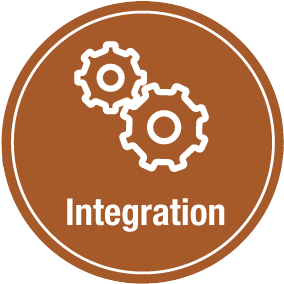 By representing unique relationships with manufacturers and suppliers that go well beyond price negotiations, VSP constructs financial incentives that lead to system transformation. 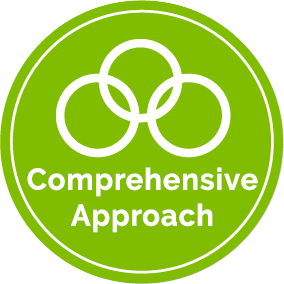 Applying an integrated approach allows us to simultaneously improve care while also improving costs, leading to better quality and overall satisfaction for both patients and payers. 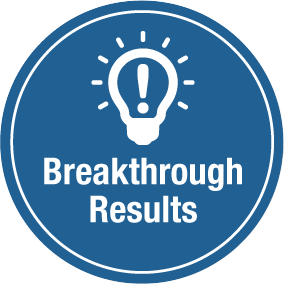 With our history of success, Value Stream Partners is able to deliver new value to all partners, while improving the patient experience of care, the health of all populations, and reducing costs for quality and satisfaction. Services in support of operations. An opportunity for change management. A collaboration to improve health care. Let us show you how to put it together. Thank you for taking the time to contact Value Stream Partners, where we assist in designing, building, and implementing collaborative models between hospitals and physicians, as well as many other service and product suppliers. 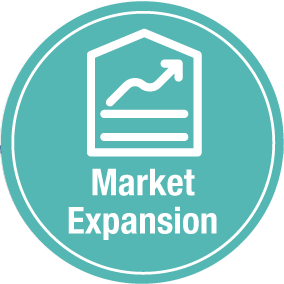 We understand that you're interested in discussing how you can transform your outcomes to unlock healthcare value.